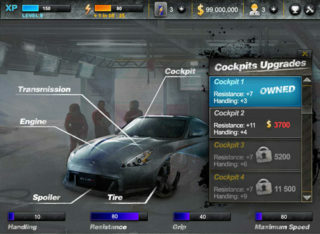 Mobile game (iPhone). Arcade game. 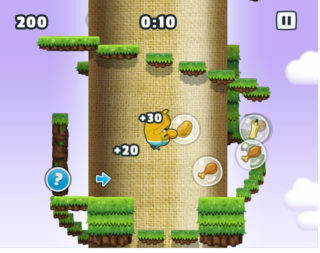 Game design, level design, Objective-C development with cocos2d-iPhone. Mobile game on iOS (iPhone and iPad). Real Time Strategy game (RTS) with multiplayer and solo modes. 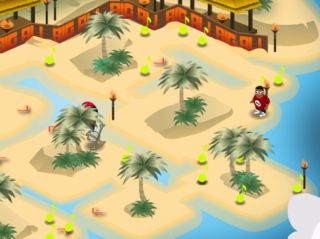 Game design, level design, Objective-C with cocos2d-iPhone, sound design. Awards: +200 000 downloads on the AppStore. 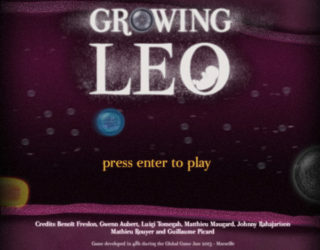 Game developed in 48h during the 2914 Global Game Jam in Marseille (France). Game design, level design, sound design, 2D design, Unity development. 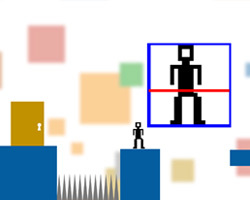 Flash game developed in 48h during the 2013 Global Game Jam at Marseille (France). Game design, level design, 2D design, sound design. 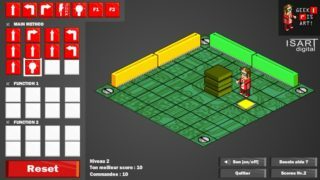 Real Time Strategy game with multiplayer mode and level editor. Game design, level design, Flash development, ActionScript 3, 2D design, sound design. 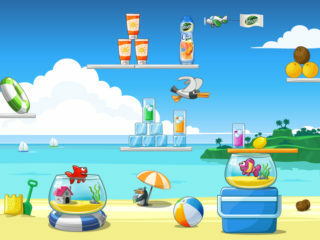 Flash game on Facebook. Gameplay of the original PacMan with a 3D isometric view. Game design, level design, Flash development, ActionScript 3.